Long-Term Athlete Development describes how to systematically develop sporting excellence and increase active participation in local, regional and national sport organisations. 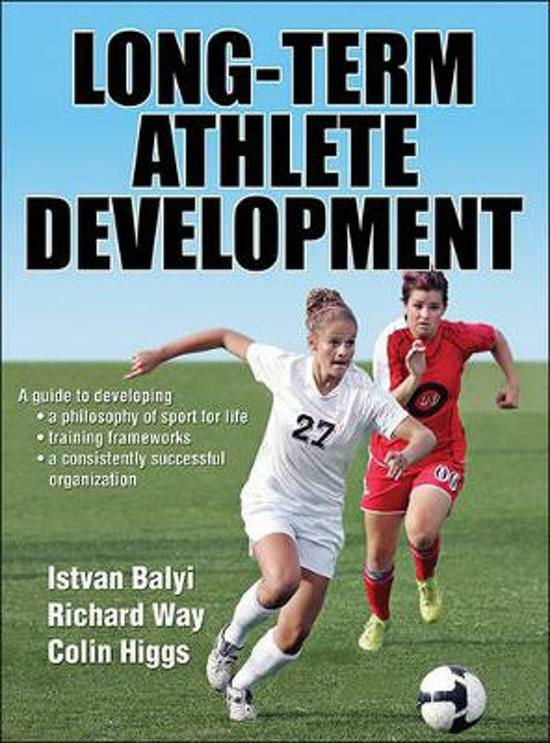 This resource describes the long-term athlete development (LTAD) model, an approach to athlete-centered sport that combines skill instruction with long-term planning and an understanding of human development. By learning about LTAD, sport administrators and coaches will gain the knowledge and tools to enhance participation and improve performance and growth of athletes. 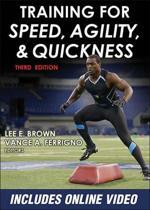 This is an essential guide to improving the quality of sport, developing high-performance athletes and creating healthy, active citizens. 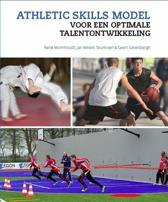 It shows how to systematically develop sporting excellence.